To purchase on the internet you can press the next to the products you require. If order over the internet is not for you. 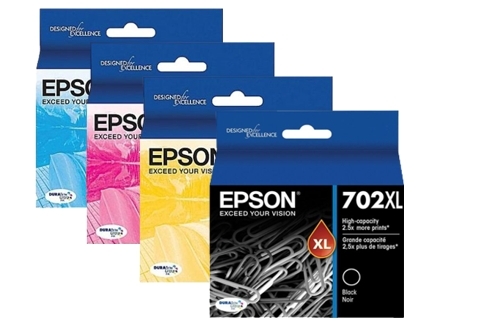 You can also order Epson 702XL High Yield Ink Value Pack (Genuine) by calling our friendly sales team 1300 366 928 to place your order.